Energy healing is healing, but it is often subtle and not immediately obvious as a surgery or medications. But instead of just removing the symptoms, we aim to heal the cause of the ailment. 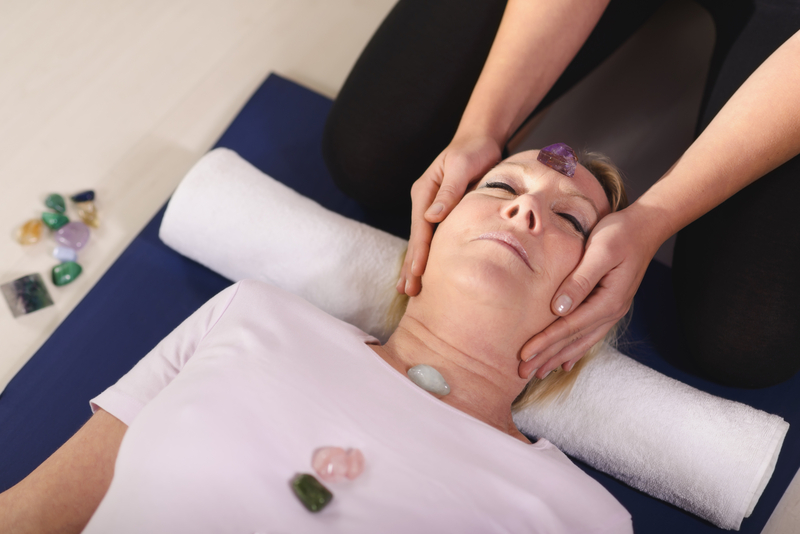 In my extraction sessions we work with extracting a specific trauma, memory or wound from your body and energy field, using a combination of one-to-one coaching, hands-on energy healing like Reiki, crystals, incense, and Chakra Balancing. It’s not possible to describe exactly what we will do, as everyone is unique, with their own special needs, and I always work intuitively, meaning I will do what I am guided to do there and then during the session. It is also important to know that that an extraction session is interactive. This means to to enter the session with curiosity and openness, willing to answer questions and acknowledge the feelings or emotions present, in order to release them. I know some will have concerns about getting in touch with certain emotions and experiences, and that’s okay, we will take all the time needed for you to have a safe space to release. This is also why I recommend starting with a 90 min session, followed up by two 60 min sessions to create a safe environment for you to heal. Anyone can attend an Extraction session, and enjoy the benefits from it, but a minimum of 3 sessions is recommended to clear or reduce any one, priority problem.